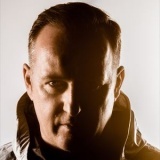 Sasha , Nic Fanciulli, New Year's Eve Party on 31st December in Brixton and Manchester. Some tickets available. The Selecter from 31st December into 2014 in London, Gloucester, Falmouth, Liverpool, Sheffield and many more from £16.50 upwards. Some tickets available. 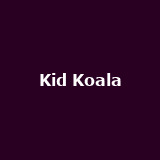 Kid Koala 'Soundcrash NYE Extravaganza' , Lazy Habits, Quantic, New Year's Eve Party on 31st December in Shoreditch. Some tickets available. 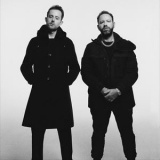 Chase and Status New Year's Eve Party on 31st December in Middlesbrough. Some tickets available. 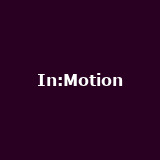 In:Motion, Bondax, DJ Hype, New York Transit Authority etc New Year's Eve Party on 31st December in Bristol. Some limited tickets available. Defected in the House, Derrick Carter , New Year's Eve Party on 31st December in London. Some tickets available. 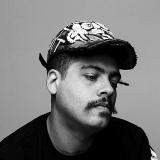 Seth Troxler 'New Year's Day at Tobacco Dock, ' on 1st January 2014 in Tower Hamlets - some tickets remain. 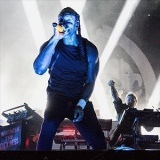 The Prodigy 'Warriors Dance' 31st December in London (NYE) from £42.50. Some tickets available. 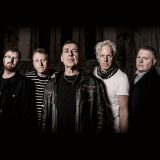 Big Country from 27th December onwards in Aberdeen, Dundee, Edinburgh, Glasgow, then Lowestoft and more in 2014 from £20 to £25. Some tickets available. 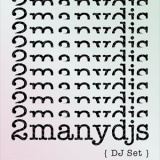 2 Many DJs on 28th December in Manchester at the Sankeys venue - limited tickets left including booths. 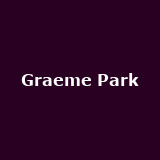 Graeme Park with Peter Hook*, CJ Mackintosh, Jon DaSilva, K-Klass**. The 'Fac51 the Hacienda Xmas Party' on 28th December in *Scarborough and **Huddersfield. Some tickets available. 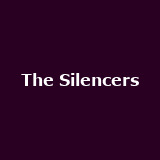 The Silencers Annual homecoming shows from 27th to 28th December in Glasgow from £15. 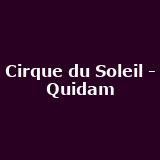 Cirque du Soleil - Quidam 'Quidam' shows from 4th January to 2nd February 2014 in London and more. 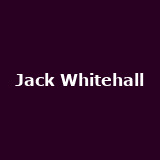 Jack Whitehall from 5th January 2014 onwards in Dublin, Aberdeen, Newcastle-upon-Tyne, Glasgow, Manchester and many more from £28.50. Some tickets remain. Slava's Snowshow from now until 6th January 2014 in London from £37.50. 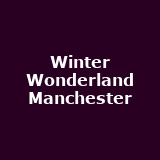 Winter Wonderland Manchester from now until 5th January 2014 in Manchester.